Aram Karam was one of the best goalscorers the Assyrian nation ever had. He started his athletic career as a player in 1936 for local teams in the district of Hinaidi, today known as Al-Rashid Military Camp. Then he moved to Habbaniya and played for school and popular teams until 1943. Later on he joined the varsity (C.C) team which was one of the strongest teams in Habbaniya and which included quite a number of Assyrian soccer stars such as Shmouel Eshaya (Sammy) the father of the international soccer player Gilbert Sammy. Aram Karam was distinguished as a great player especially in scoring fantastic and accurate goals. 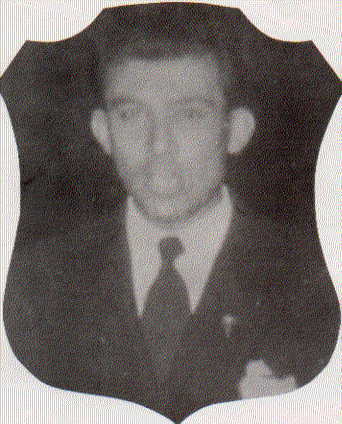 In 1951 he was selected to play as an international player for the Iraqi national team. At the same year a selected team was formed at Habbaniya in which Aram was a star. This selected team has achieved a good number of championships against teams from Baghdad including Police Team, Air Force Team, and Royal Guards Team. In 1952 Aram moved to Kirkuk (Province of Al-Tamim) and there played for a newly formed team called I.P.C. 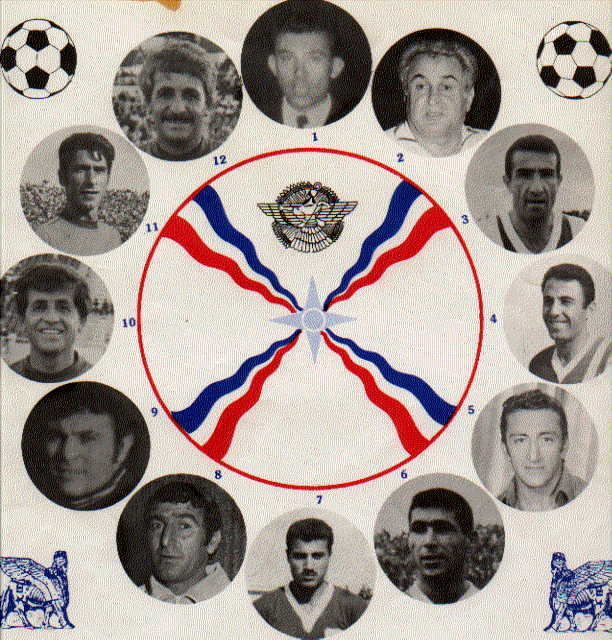 team which in 1954 achieved the championship of the North of Iraq. Aram Karam has scored a great number of wonderful goals due to his powerful and accurate shooting. In 1960 he retired and was appointed in charge of sports in the pipe line areas of the Iraqi Petroleum Company and he worked as a coach for juniors. It can be said that the world have not recorded a kicking power as that of Aram Karam for he scored fantastic goals from a distance of about 50 yards whether with his right or left foot. Aram was a quick and dominating player, very professional in penalty kicks, for in a wink of an eye he would slam the ball into the goal as a bullet. All his fans in Iraq or elsewhere still remember the three wonderful goals that he scored against the Iranian Taj club which was playing against the Assyrian Sports Club in 1956 at the Scouts Ground in Baghdad. During his athletic career Aram scored nearly 600 goals. Will there ever be another sharp-shooting striker like Aram Karam of Iraq? ← What does لاعب دولي (international player) mean?